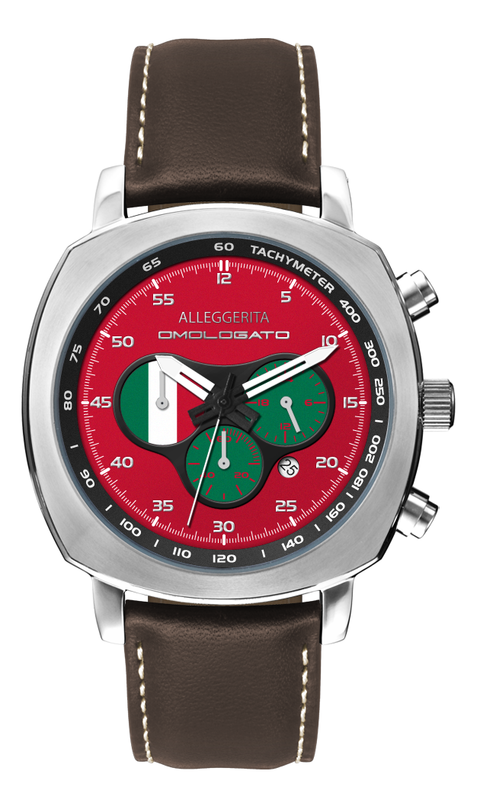 Made to celebrate the importance of Alfa Romeo in motor racing. The new Quadrifolgio® arrives in the middle of 2018. We think you'll like what we've done. Only 100 of these were made.